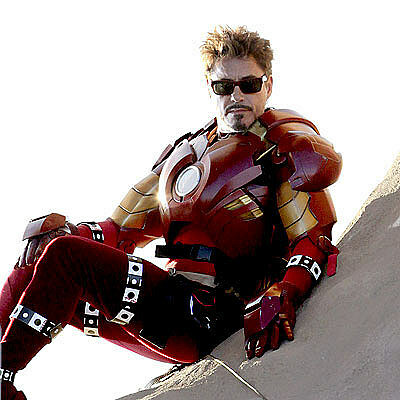 Basically, this time around, Tony Stark is known by everyone to be Iron Man. However, he is slowly dying with the Paladium core that he is currently using to power up Iron Man. 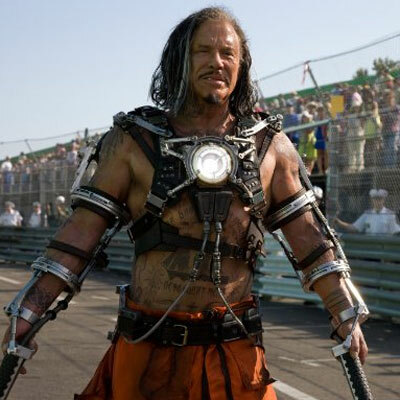 Not only that, but the US government are trying to take hold of the iron man suits, Ivan Vanko or Whiplash is trying to overthrow him and cause damage, and he is also having trouble in the romance department with long time secretary/assistant Pepper Potts. The plot was mostly linear, with Stark trying to combat his slow death, and the villain trying to overcome him. I really enjoyed the humour that was evident throughout the film, more so at the beginning; and the action was also quickly brought in, with the introduction of Whiplash (the villain) very pronounced. I really enjoyed the film, it was focussed and gave all the elements that we found from the first. The final fight scene between Iron Man and Whiplash was feeble, and could've done with atleast a few more minutes' worth. Other than that, a really strong film with lots of great humour and the ending makes us beg for more. Also has Sam Rockwell and Paul Bettany. 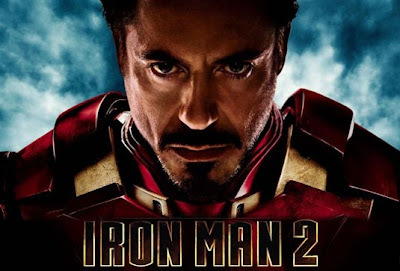 So Robert Downey Jr, again, pulls off all the humour and the persona that Iron Man is... he is extremely likeable in the role and carries out the stunts and wealthy lifestyle with class and pride. Despite his age, it really doesn't show and he looks great and very convincing. The villain, Whiplash, played by Mickey Rourke... well, enough said. The whole persona of Mickey Rourke, the roughness, was evident in the character. He translated well and really had the villain look and act. However, he wasn't as scary as I'd like him to be. Apart from the scenes where he was Whiplash (not a lot) he was sat away behind a computer controlling the robots... although he looked the part, there wasn't enough opportunity for him to show the part. 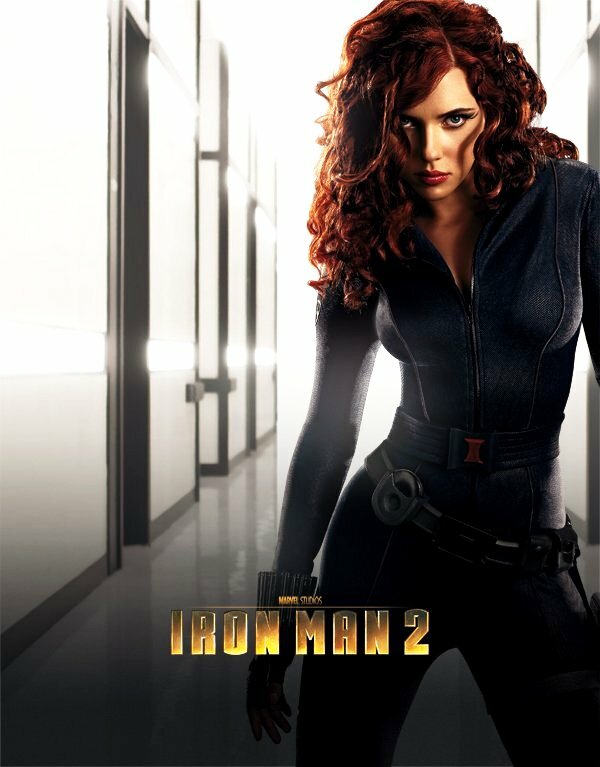 I would highly recommend the film for all Iron Man fans, Scarlett Joahnsson Fans and those who like superhero or action films... The film carries on the style and humour we are familiar with in the first film, adding to it a string of interesting characters, worldwide locations and even more fire power. What it lacked was a deeper plot regarding the villain, and the defeat of said villain was somewhat too easy and predictable compared to the first film. Nonetheless, this sequel was a very good film thanks to the humour, the focussed plot, and of course, Scarlett Johansson.